PIERRE, S.D. – Gov. 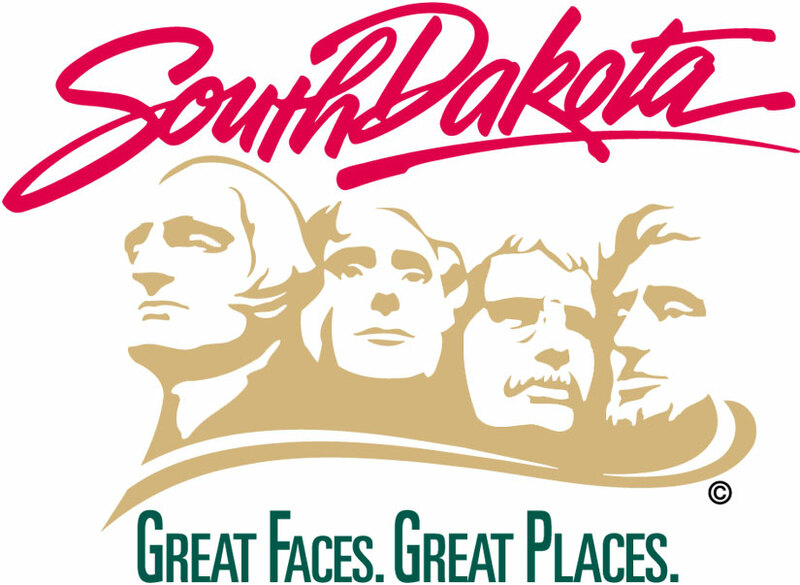 Dennis Daugaard announced today that South Dakota has received $3.7 million in funding over three years from The Leona M. and Harry B. Helmsley Charitable Trust to purchase lifesaving equipment that can increase survival rates from sudden cardiac arrest. When cardiac arrest occurs, the heart stops abruptly, the victim collapses and quickly loses consciousness. Death usually follows unless a normal heart rhythm is restored within minutes through cardiopulmonary resuscitation (CPR) and defibrillation, or electric shock to the heart. An automated chest compression device, or LUCAS™ 2 Chest Compression System, more effectively and consistently delivers the necessary chest compressions, increasing the patient’s chances of survival. The Helmsley Charitable Trust aspires to improve lives by supporting effective nonprofits in a variety of selected areas. Since 2008, when the Trust began its active grant making, it has committed more than $900 million to a wide range of charitable organizations. The Trust’s Rural Healthcare Program funds innovative projects that use information technologies to connect rural patients to emergency medical care, bring the latest medical therapies to patients in remote areas, and provide state-of-the-art training for rural hospitals and EMS personnel. To date, this program has awarded more than $186 million to organizations and initiatives in the upper Midwest states of North Dakota, South Dakota, Nebraska, Wyoming, Minnesota, Iowa and Montana. For more information on the Trust and its programs, please visit www.helmsleytrust.org.